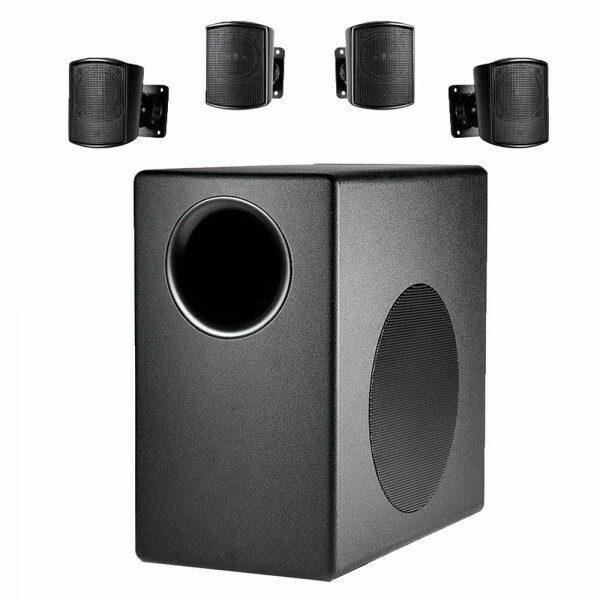 The Control 50 Series subwoofer-satellite loudspeaker system provides high ﬁdelity sound in restaurants, retail stores, music cafes, health clubs, theme bars, leisure venues, or any location where full-range high ﬁdelity foreground/background music is required from surfacemount system. 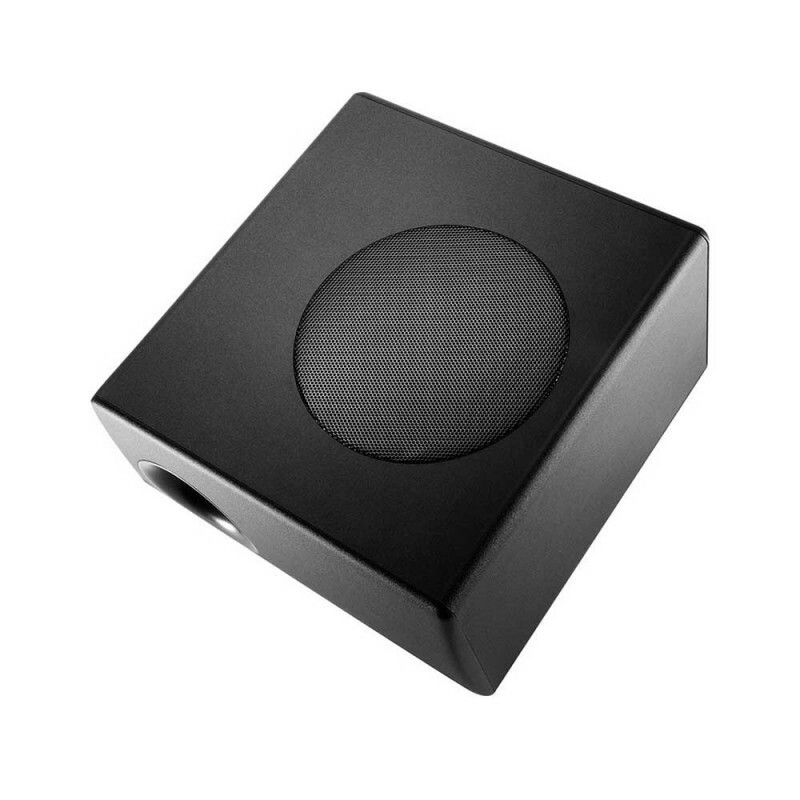 Russel Guitar Amplifier ROKR-80Russel ROKR-80 Amplifier Gitar memliki daya 80 watt RMS. Ampli Gitar ROKR 80 ini memliki kualitas suara yang sangat jernih..
Crown Audio XLi 2500 Professional Power AmplifiersThe XLI Series of power amplifiers from Crown® represents a new era in affordable, quality power amplification. All four models in the series are powerful, rugged and reliable. They are suited for musicians, DJs, and entertainers as well as houses of..
JBL PRX-718XLF - Subwoofer18" Self-Powered Extended Low Frequency Subwoofer SystemThe PRX-718XLF, extended low frequency subwoofer was designed and engineered to provide sub bass frequencies with accuracy and power. 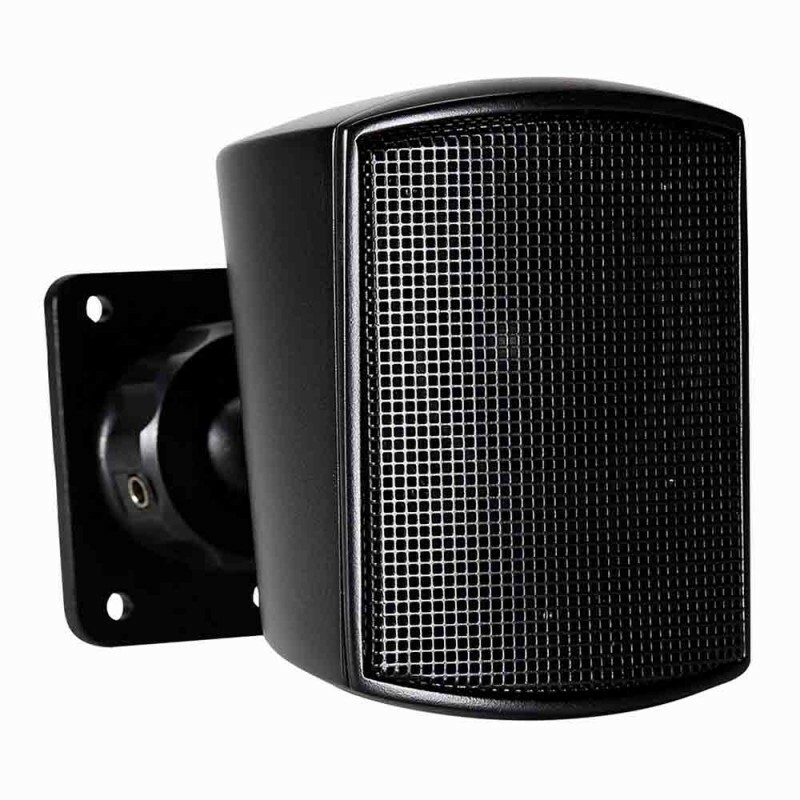 Used as a single sub in a sub/sat system or in multiples as part of a scalable, larg..
Proel Wave 12A Active 12 Inch 400 WattIn response to the increasing request for compact, lightweight and easy-touse portable PA systems, PROEL introduces the WAVE series, a range of active speakers featuring multiple inputs and a versatile MP3 player with BLUETOOTH connectivity at an unbeatable pric..
Wharfedale DLX 153 Passive LoudspeakerThe DLXTM Series are powerful, accurate, high quality loudspeaker systems with low distortion that were designed to deliver high quality sound for the best value.From the DLX-12 to the DLX-153 plus three high power subs, you have what it takes to assemble the sy..